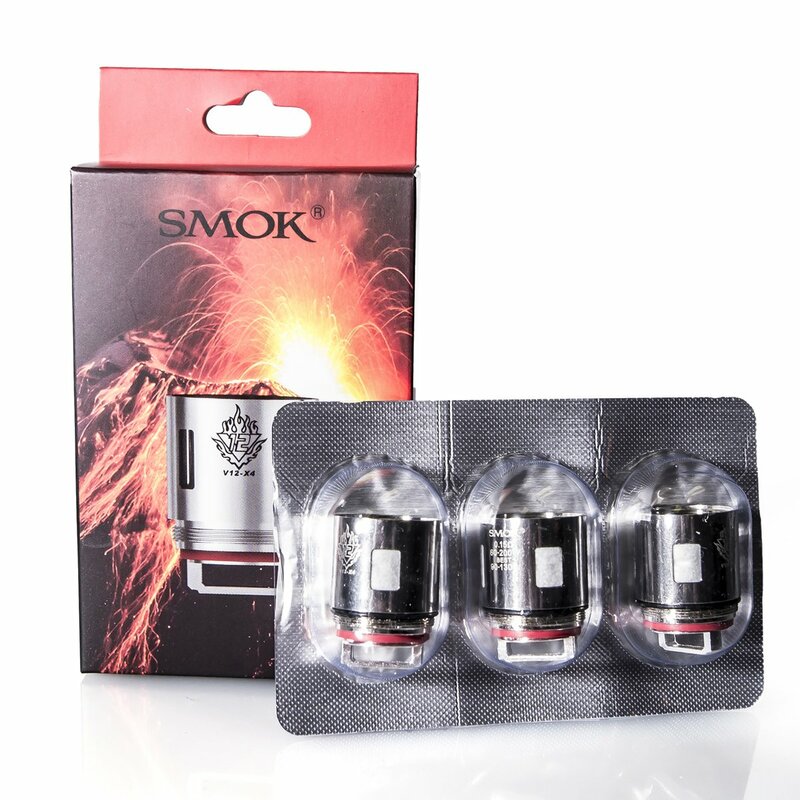 SMOK V12-T6 is a 0.17ohm sextuple coil with 3 juice flow control design. 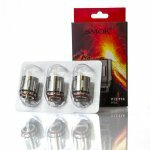 It will bring you better e-liquid atomization effect. The T6 coil supports 90 - 320w power. 3pcs each pack. 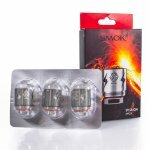 SMOK V12-T8 is a 0.16ohm octuple coil. 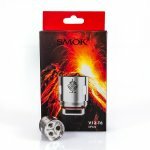 It will bring you deep and rich cloud vapor. It supports 70 - 320w power.